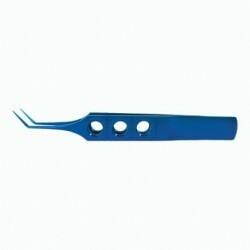 You will find here all popular Instruments. 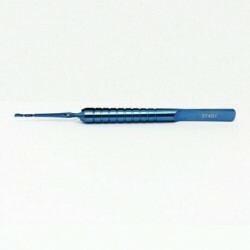 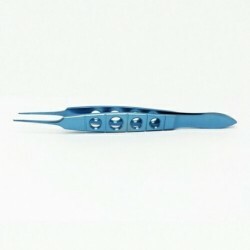 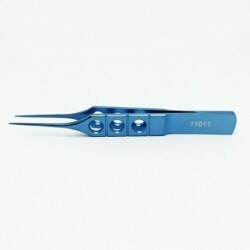 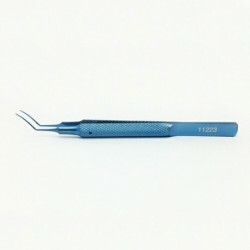 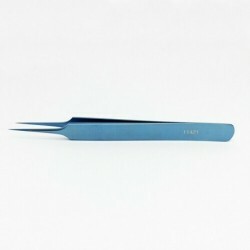 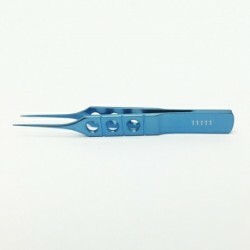 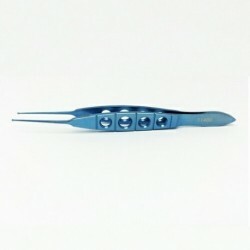 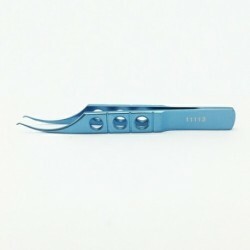 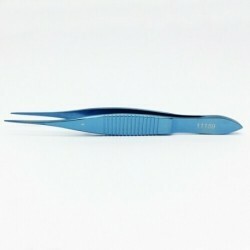 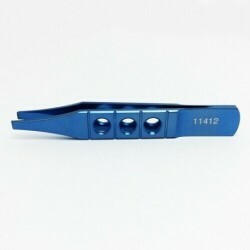 Forceps, Scissors, Needle Holders, Speculums, Choppers Hooks Manipulators & etc.! 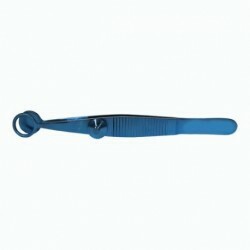 Categories There are 505 products.